Safe and Secure, Convenient and Affordable! Kansas City Indoor Storage is located in the northern part of downtown Kansas City. With easy access to the highway, we are conveniently accessible from the Kansas City metro areas. 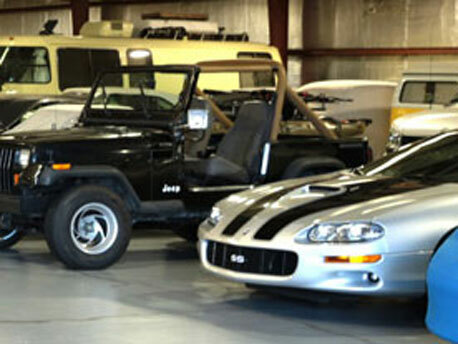 Kansas City Indoor Storage is a warehouse offering safe and secure indoor storage. Both large and small secured storage spaces are available. The larger spaces are ideal for storing your RV, boat, car, or any large item. Smaller storage areas are available as well, should that be all you need. Our secure storage warehouse is climate-controlled to protect your possessions from extreme heat, cold, mold, and mildew. Kansas City Indoor Storage provides ample lighting and 24-hour accessibility for your convenience. Contact us or stop in today to begin a rental agreement.